Home | About Us | YouTube | Facebook | Contact Us | BlogRoll | Captures by Alisha Jack | Flickr! Yesterday I received some beautiful red roses and balloons from Daddy. They are beautiful and smell so delicious! I cannot believe next month will be 11 years, 5 years married! It doesn't seem like that long at all. We will be traveling out of town for our anniversary. It should be a lot of fun and Uncle Doc graduates from college that weekend as well. Congratulations! 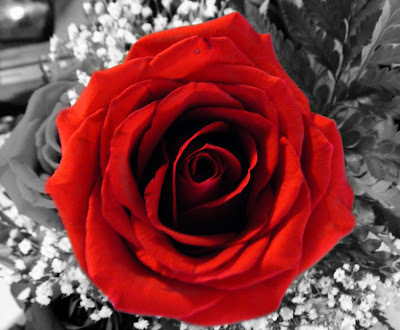 Beautiful rose for a beautiful life! Next month we will have been together 32 years and married 31! Seems like yesterday! 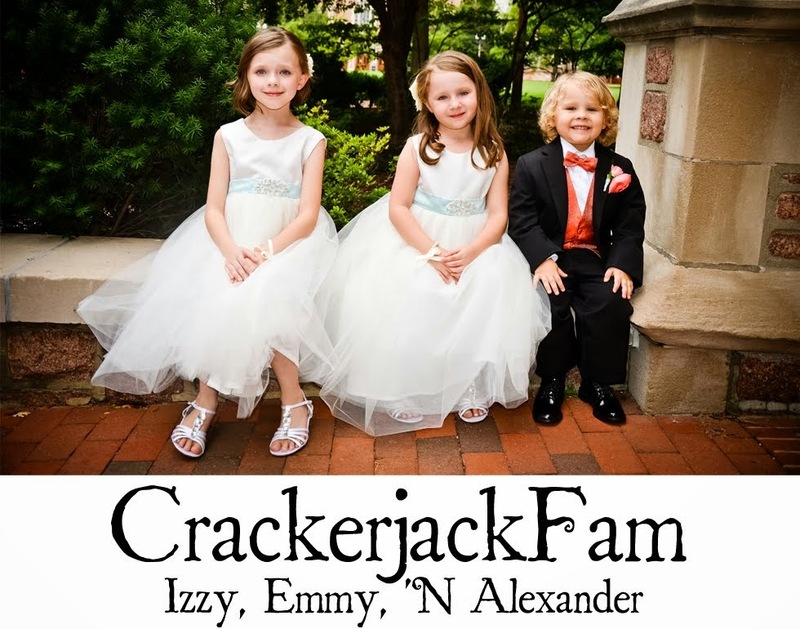 Some of the published posts on Izzy 'N Emmy are sponsored posts. However, all views expressed are my own. Depending on the sponsor's wishes, sponsored posts may or may not show an in-post disclosure. All text and images on Izzy, Emmy and Alexander are under full copyright. Theme images by richcano. Powered by Blogger.